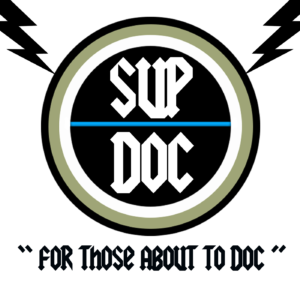 April 17th Sup Doc LIVE: “The United States of Detroit” at The New Parkway Theater! 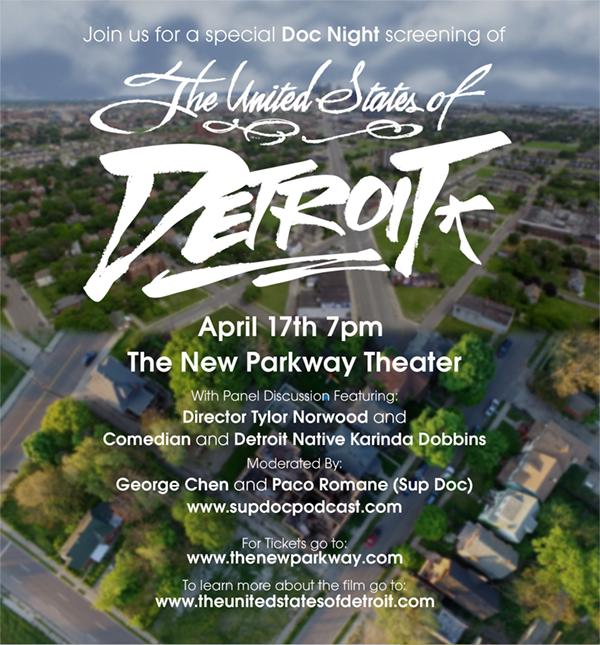 Join us for what will be a great night of watching “The United States of Detroit” and after the screening join us for a a panel discussion with comedian (Detroit Native) Karinda Dobbins and the director Tyler Norwood. We’re very excited to moderate this panel for a LIVE Sup Doc recording at the amazing The New Parkway Theater in Oakland.